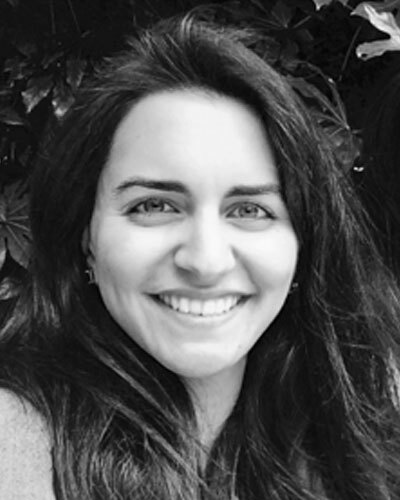 Dr Reem Hikmat graduated as a dentist from the University of Newcastle in 2015. After completing her dental foundation training in Nottingham, she continued her dental core training in Oral and Maxillofacial Surgery and Restorative Dentistry at the prestigious Royal London Dental Hospital. As part of her training, she has successfully presented and published work in international conferences and journals. She is also accredited in intravenous sedation and is experienced in working with nervous patients who need extra support during treatment.